Bullying has become an issue that can no longer be passed off as just a rite of passage. With the power of the internet now a factor, young people are being tormented online and off by other kids to point where many are pushed to a breaking point for which there is no return. 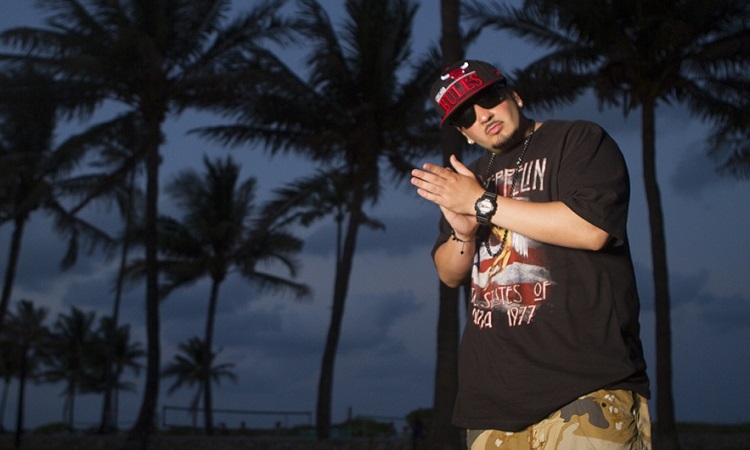 Miami rapper Jesse James has taken on this too often ignored problem head on with his anti-bullying anthem “Outcast”. 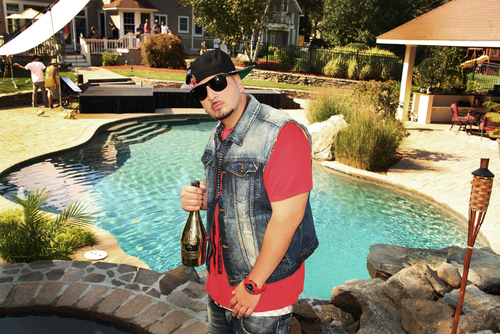 “Outcast” features a guest appearance from former X-Factor contestant David Correy, and its accompanying video has been posted on major rap websites like AllHipHop.com and VladTV. 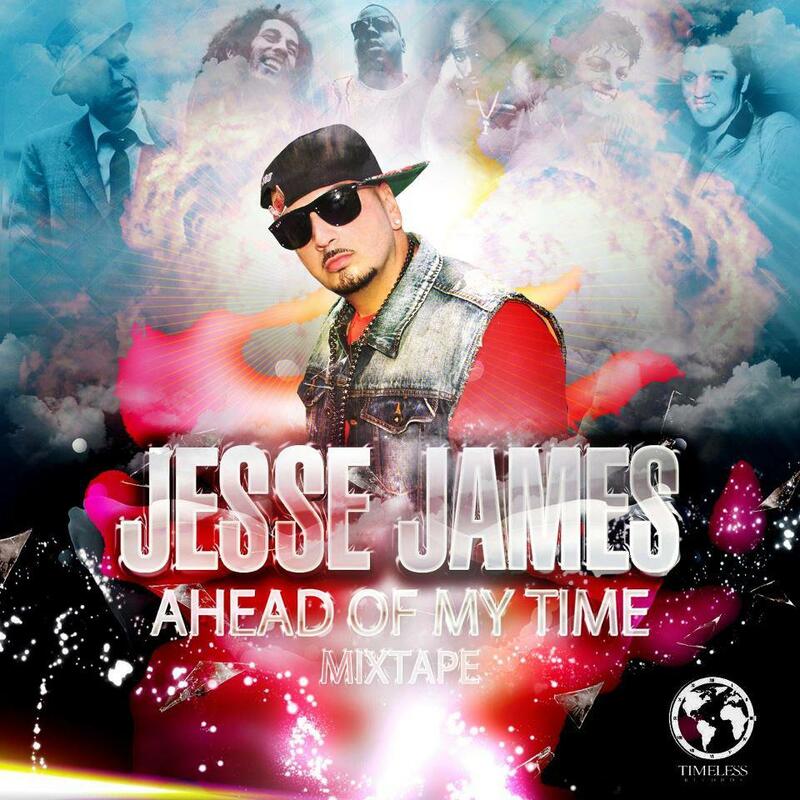 The track is included on James’ recent mixtape Ahead of My Time along with the song “Blew Up” with Maybach Music Group’s Fat Trel. DZI: The Voice interviewed Jesse to talk about the inspiration for “Outcast”, growing up the child of a professional boxer, changing the direction of his life, and more. Jesse James: I remember writing my first rap in second grade. But, I started taking it very seriously and knowing it was what I wanted to do around high school. YK: How did being the son of an accomplished professional boxer affect your decision to go into a career that would put you in the public eye? JJ: I believe it prepared me for the things to come: the ups, downs, and sacrifice it takes in order to be truly great at something so competitive. It definitely worked in my favor. YK: You’ve said that you spent time as a youth “in the streets”. How did you get involved in that lifestyle? JJ: I think anyone who grows up in that environment can get involved in that lifestyle. It’s the natural thing when everyone around you is doing the same exact thing. If we had seen doctors and lawyers in our neighborhood then we would have been striving for that. When the closet thing you see to success is sports or the street life, unfortunately, that’s all you gravitate towards. YK: What led you to turn away from hustling to working on music? JJ: Being in love with music and wanting to leave a legacy behind as someone who made a difference. My father, a professional boxer, also helped show me you can make your dreams come true if your willing to work hard and make sacrifices. JJ: I would have to say my sound is very well-rounded. I think my Ahead of My Time project shows that perfectly. It has Hip Hop, Rock and Roll, Pop, Techno, R&B, and Soul all fused together. YK: What led you to tackle the theme of bullying on your song “Outcast”? JJ: It was something that’s not talked about in the Hip Hop community. It’s a very serious issue out there that has to be addressed. I felt I had a moral obligation as a man and a voice in music to speak on it and create some type of dialogue. I wanted to give a voice to the victims as so many people experience these issues but are afraid to speak about it. YK: How did you first connect with X-Factor finalist David Correy? JJ: David and I were good friends long before X-Factor. We have the same music engineer, and we first connected on a song called “Future” that we did together a while ago. That was the beginning of our magic, and we have been creating music together ever since. YK: One of your other collaborators Fat Trel recently signed with Maybach Music Group. Do you have any interest in signing with major label and if so what would it take to get you to sign? 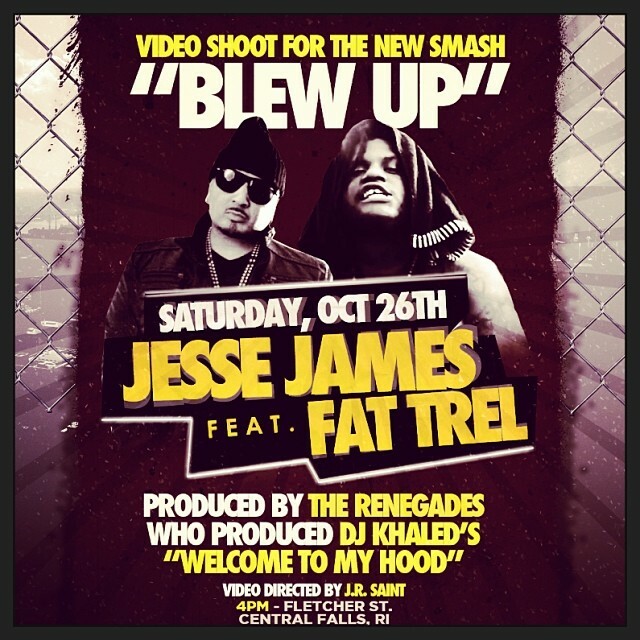 JJ: Trel and I came together for record called “Blew Up” produced by the Renegades (who produced “Welcome To My Hood” for DJ Khaled). Yes, definitely, I have been having a few talks with some majors. YK: When do you plan to drop the “Blew Up” video with Fat Trel? JJ: It will be dropping within the next few weeks so keep an eye out! YK: If you could work with any three artists or producers out now who would pick? JJ: I would love to work with Kanye West. I love his passion behind his work and his musical genius. Eminem and Kendrick Lamar would also be at the top of my list. YK: What’s one thing your fans may not know about you that you’d be willingly to share? JJ: I’m a very private person in my personal life, but music is my therapy so you get a lot of truth and honest emotions from my lyrics. YK: What’s next for Jesse James? JJ: Right now I’m working on the best music of my life, and I’m truly inspired and excited about it. Timeless.